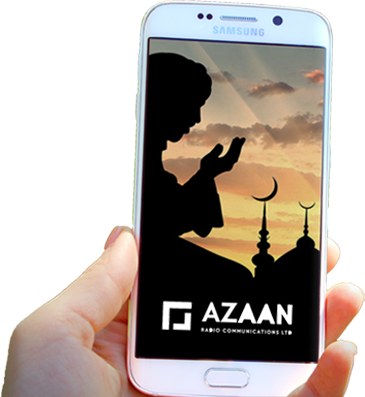 We are proud to unveil a revolutionary mobile app in the field of religious communications which brings you closer to your local Mosque and community. 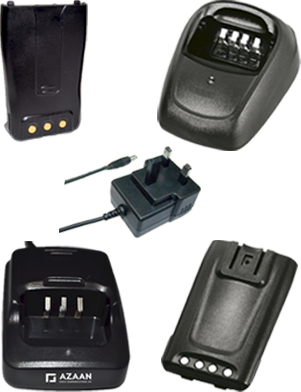 Perfect to be used as replacements or spares. Welcome to , leading suppliers of bespoke call to prayer systems, including the worlds first and unique digital APP dedicated to your own specific mosque. Enabling you to listen to live call to prayer broadcast from any location with internet at the touch of a button.